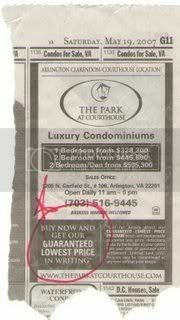 Virginia Foreclosures! The new FEVER! The FEVER was lost for two years, but it’s BACK! My Virginia Real Estate blog showcases the trends before you ever knew they existed. This is a new trend, and it is on fuego. Problem is, is it real?